When it comes to making the decision between buying vs. leasing a new car, there is no definitive answer for everyone. It is up to the consumer to explore all routes and compare the stipulations with their lifestyle to see what accommodates them best. Everything from mileage to credit history and budget must be factored in. 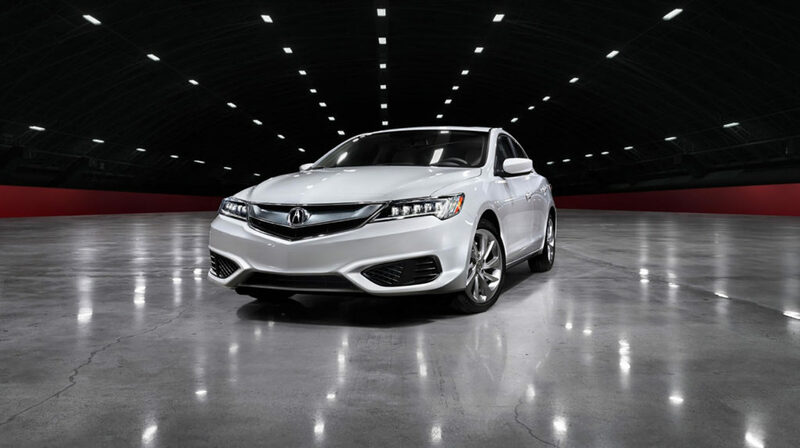 Comparing Acura offers as well as other offers and incentivescan also prove to be very insightful. The best part is that there are options to fit different lifestyles! To put this into perspective, if the new vehicle the consumer is looking to purchase is $35,000 and there is a $2,500 down payment, they’ll need to finance for $32,500 with no trade-in. If they lease that same vehicle for 36 months and it has a residual value of 50% over that timeframe, they will pay $17,500 over the lease period. While there are other factors that go into finalizing payments for both buying and leasing, this gives you an idea of why monthly leasing payments are generally lower. Utilizing a tool, such as the lease calculator, can provide valuable feedback. For some makes there may not be a massive difference between buying and leasing monthly payments; however, Acura holds onto its value stronger than most brands. 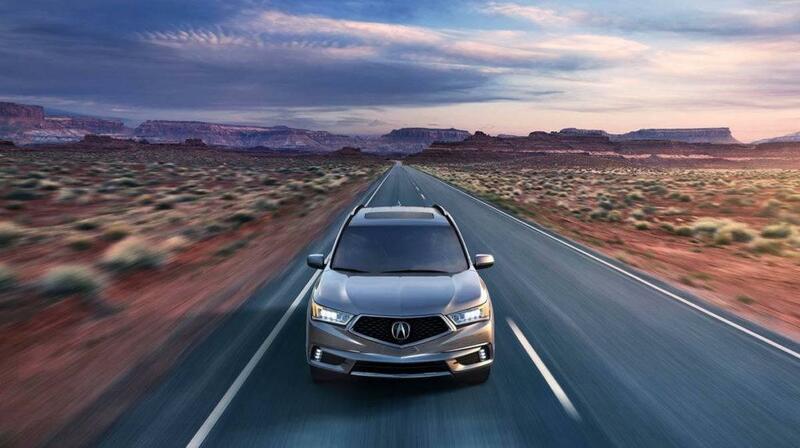 In fact, Edmunds conducted a study for their 2016 Best Retained Value Awards that revealed Acura has the highest retained value compared to other luxury brands. This means that leasing payments should not only be lower than purchasing a new Acura, but it’ll typically be cheaper than comparable models from other makes as well! Another attractive aspect of leasing is that many lease periods fall within the timeframe of the manufacturer’s warranty. This adds extra peace of mind while adding miles on the odometer. For people who enjoy the latest technology, they will have the opportunity to turn in their current model and lease a new model every few years or so. This also gives them the opportunity to slide behind the wheel when models receive redesigns if they prefer to stay current with styling as well. Lease agreements do come with mileage limitations. For the typical driver, the allowed mileage is within limits, as it is based off an overall average of drivers. For drivers who spend a lot of time on the road, especially long-distance traveling, extra fees may be applied when the vehicle surpasses the designated mileage—which can add up quickly. At the end of the lease term, if consumers decide they can’t give up the special bond that they have forged with their vehicle over the years, they have the option to purchase it. However, this does require them to finance the remaining value of the vehicle. This vehicle loan will be considered a used vehicle loan rather than a new vehicle, which can come with higher interest rates. If they decide for whatever reason that the vehicle they chose no longer fits their lifestyle, termination charges may apply to break the contract. Leasing a vehicle is essentially the same as renting property. You gain access to use it for your needs, but because you don’t own it the vehicle doesn’t count toward your equity. At the end of a lease term, the vehicle is expected to be returned in good condition—minus normal wear. The lessee may be held responsible for the cost of any excessive wear and tear when returning the vehicle. 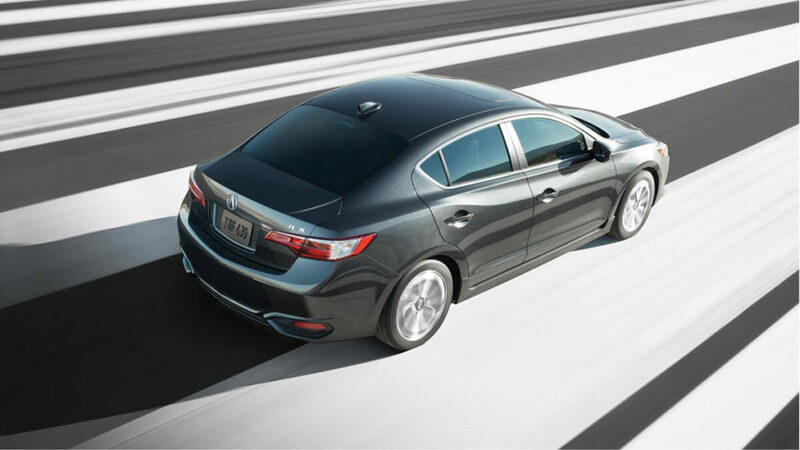 If the consumer isn’t the type who desires the latest and greatest, buying a new Acura outright can prove to be financially beneficial in the long run. Initially, the monthly payments may be higher than leasing, but once the loan is paid in full the vehicle is completely yours—monthly payment free. Aside from maintenance costs, the only money spent on the vehicle after it’s paid off would be for insurance and fuel. The vehicle will also be factored into the owner’s equity, which can help with future financing. For people who spend a lot of time on the road, purchasing a vehicle can also be much more cost effective in the sense that there are no restrictions on mileage. It can be driven as much and as far as desired without having to factor in how much extra each mile costs. As you aren’t required to return the vehicle to the dealership, you are free to do with it as you please. Modifying vehicles can be highly frowned upon for vehicles under lease, but you can tailor your vehicle to your heart’s desire if you buy it outright. While wear and tear may affect the resale value, you don’t have to worry about the incurred costs of a ding from a shopping cart as you might when you return a leased vehicle at the end of the lease period. If life shifts and you decide that your vehicle is no longer the perfect fit for you, there are options—you can sell the vehicle outright or trade it in toward a different vehicle. Finding a vehicle to fit your monthly budget can be slightly more of a challenge when looking to purchase. Typically, purchasing comes with a larger down payment than leasing does. Monthly loan payments and interest rates can also be higher. However, buyers with excellent credit may have access to special loan programs that will finance 100% of the new vehicle price. The most difficult part of purchasing a brand-new vehicle tends to be coming up with the initial capital. Utilizing a payment calculator will give you insight into what fits within your budget. If you reach a point where you want to sell or trade in your vehicle, it is hard to predict just how much it’ll be worth until that very moment. Used vehicle prices are dictated by the market and can fluctuate depending on many factors at that moment. When leasing, the depreciation is factored into the contract. If market value fluctuates, the difference isn’t passed onto the lessee.For the most part, especially with the Acura brand, the market value remains close to the residual value of the model. If you have any questions about the buying and leasing processes of a new Acura, or any questions in general, please contact Acura Columbus. 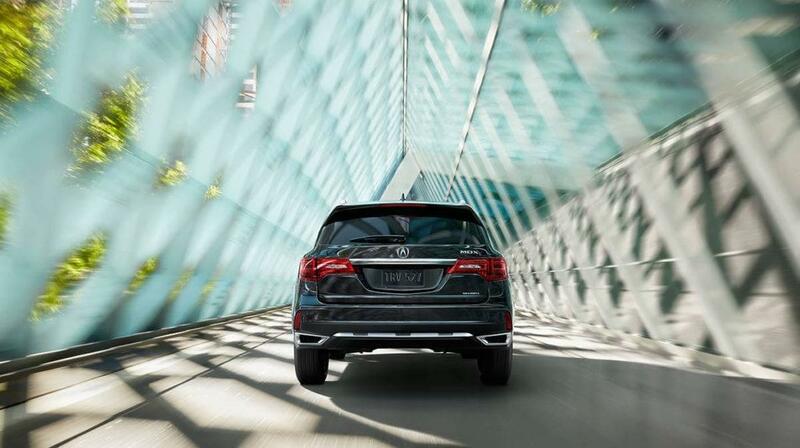 We would be thrilled to assist you through this process and make it as efficient as possible to get you situated behind the wheel of the new Acura of your dreams! 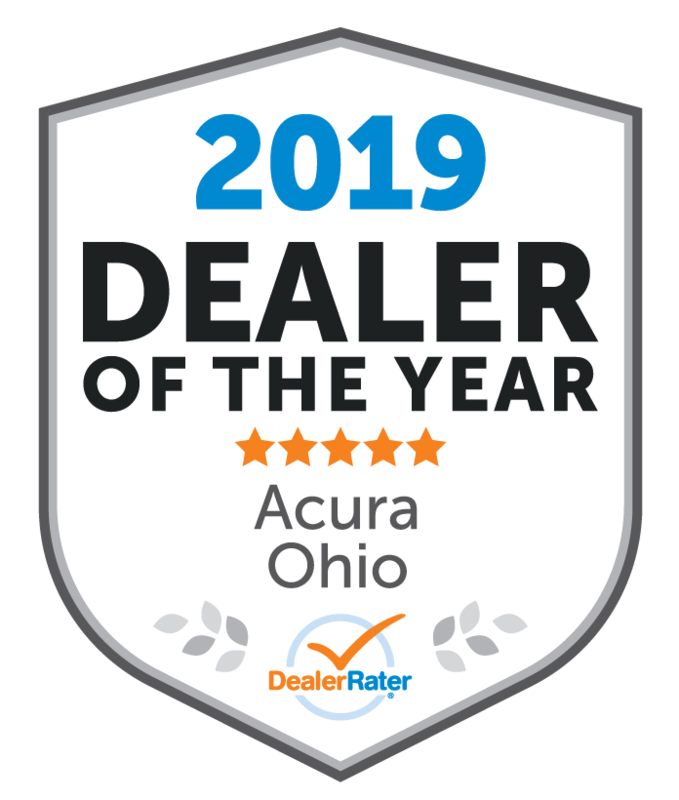 Come visit us at 4340 Dublin Granville Rd., Dublin, OH, to speak with us in person or browse through our extensive lineup of vehicles on the lot!